Your Views: Two sides from Argentina in Super Rugby? Wednesday’s inbox features your thoughts on the possibility of doubling the number of sides from Argentina in Super Rugby. Keep those thoughts coming to readersviews@planetrugby.com to make the next edition. 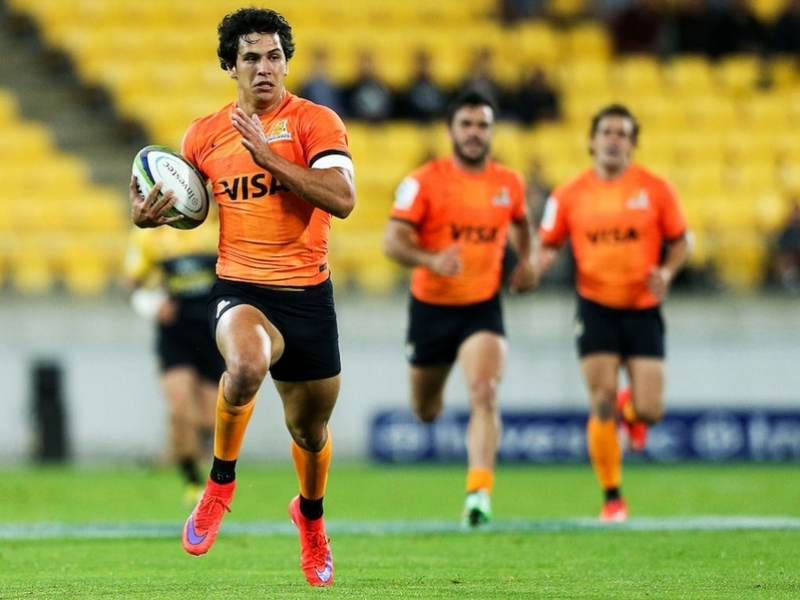 Two Super Rugby sides for Argentina? It is obvious to see that World Rugby is trying to grow the sport, but I do not think enough is being done to make elite level nations. Argentina for example, they are a tier one nation, but they have over performed with just one professional team – fourth in the rugby world cup and recently beating the Spring Boks. Despite their inconsistency they are crying out for further development. I suggest giving them another Super Rugby team; this would expand the number of professional players in Argentina and give a wider number in selection for the Pumas. More players at a higher level could increase their international prowess. Player retention is key to growing the sport in a country but I do not think one team is enough for the amount of players they produce and popularity of the sport. There are enough Argentines playing in Europe to make another squad, so they could clearly do it. Another team may cement their place in top level rugby. Financial struggles may happen and they could go into the same bracket as Italy did in the PRO12 but rugby is very popular down there something needs to be done, otherwise we could see Kiwi dominance for a long time to come.